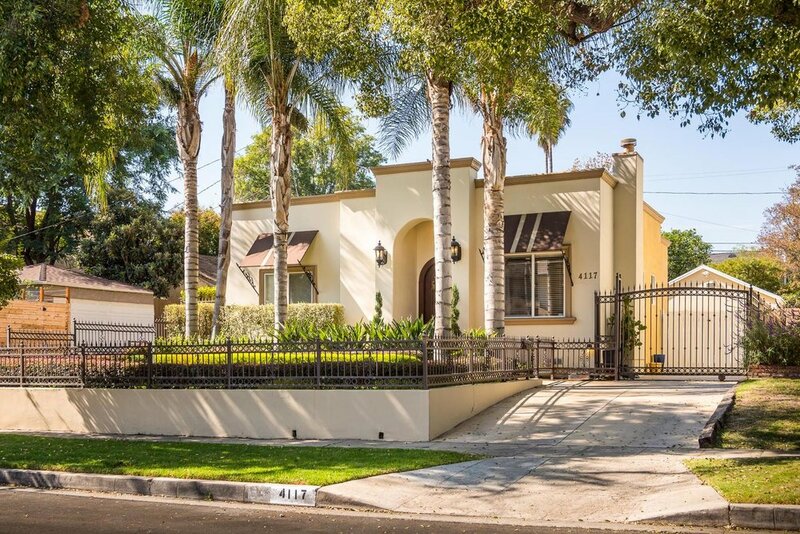 amazing updated two story home located in prime Woodbridge park Studio City, named top 10 best neighborhood in LA by LA magazine, this remodeled Cape Cod sits on a private tree lined streets.Newly fresh painted interior&exterior with new crown moulding. Entertainer's gourmet white kitchen with custom cabinets &large center island. Tastefully done 3B+3B, Updated house in prime location of Colfax Meadow neighborhood. A beautifully one story house, wood flooring throughout, beautiful antique white custom kitchen cabinets with stainless steel appliances, gas range/oven and refrigerator. 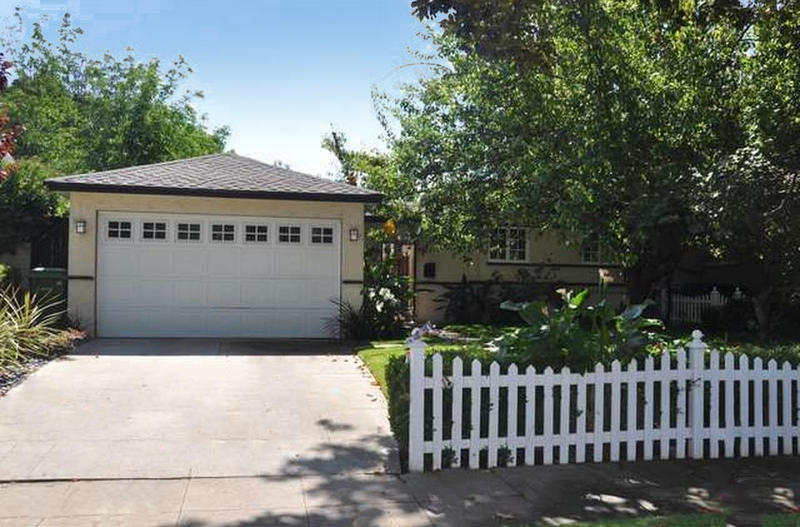 3345 Stevens St, La Crescenta, CA is a single family home that contains 1,620 sqft and was built in 1948. It contains 3 bedrooms and 2 bathrooms. Beautiful home in the heart of Studio City. This 3 bedroom 2 bath house is approximately 1683 sqft with large lot and so many possibilities. The great room has a fireplace and built in display case Hardwood floors throughout the living room and formal dining room. 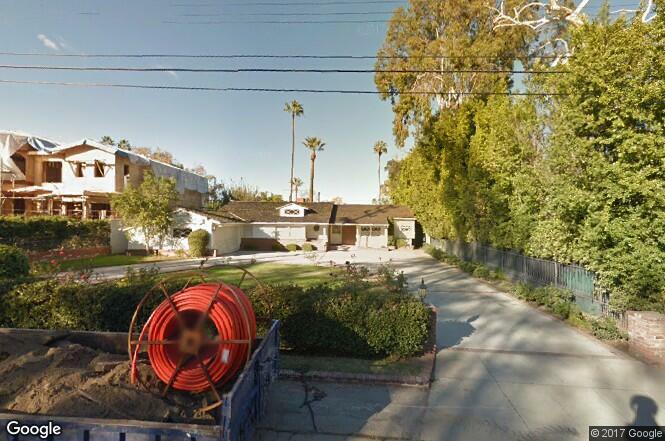 4172 Farmdale Ave, Studio City, CA is a single family home that contains 1,831 sqft and was built in 1938. It contains 3 bedrooms and 2 bathrooms. 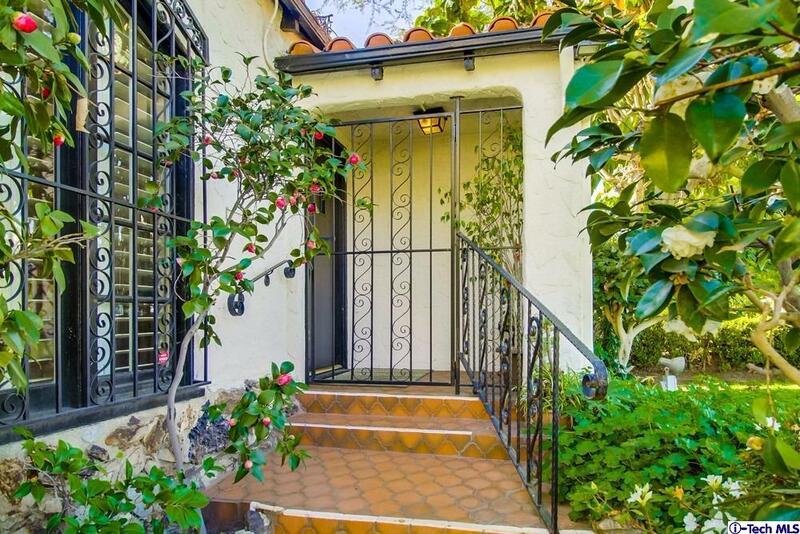 A floral lined driveway leads to this charming 2 bedroom/2.5 bath with den Studio City home. Mature grounds attractively landscaped, an intimate pool, all lend to family living and entertaining. Charming traditional in footbridge neighborhood of Studio City, updated for modern living. A 3 bd/2 ba that maintains its original charm. For nights entertaining or afternoons playing with kids, there are many great spaces. 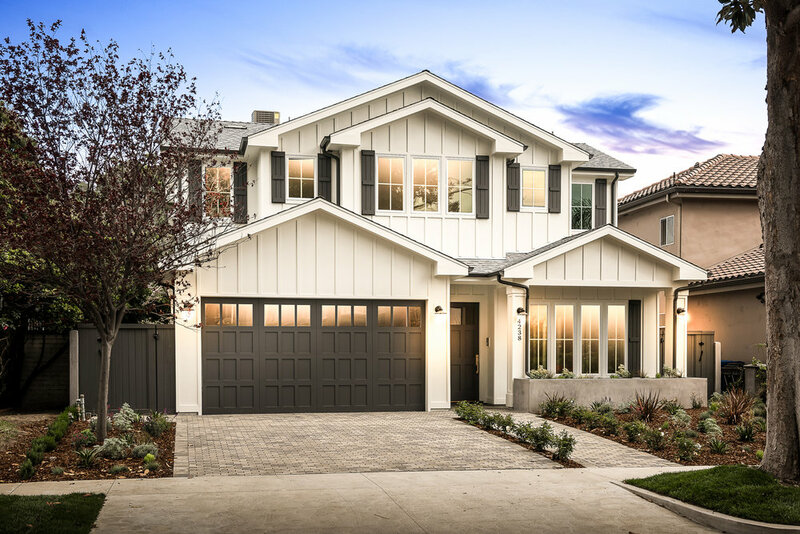 Presenting a rare and valued opportunity ideal for the builder, developer or contractor to create something extraordinary in the celebrated enclave of Colfax Meadows, named by Los Angeles Magazine as One of the Ten Best Neighborhoods in LA. Amazing opportunity in the exclusive celebrity area of the Fryman Estates. This home provides privacy on a Cul De Sac Street with serene mountain views. Just minutes from the Sunset Strip, Hollywood Hills and is South of Ventura Blvd. Amazing single family home that contains 4,500 sqft and was built in 1989. It contains 5 bedrooms and 6 bathrooms.